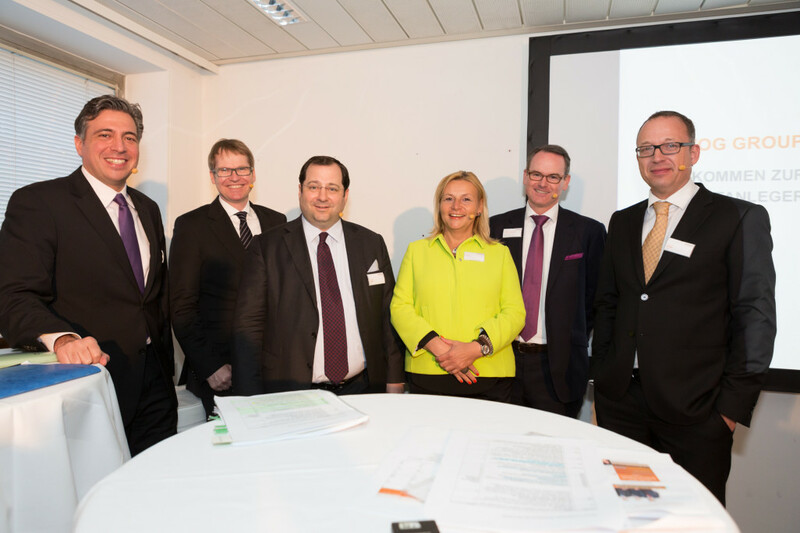 For the first time in its history, on 28 and 29 April, the first anniversary of its listing, BUWOG AG gave private investors the chance to meet directly on location with members of the Executive Board and Operational Management as well as with colleagues from the Marketing as well as Investor Relations and Corporate Finance divisions to acquire information and share their thoughts on corporate development. Direct communication with all of BUWOG AG shareholders is a major concern for management – particularly because BUWOG AG has an especially strong basis of private investors with a share of 21.6%, according to the most recent analysis of its shareholder structure. A total of 20.6% of BUWOG’s shareholders are private Austrian investors. 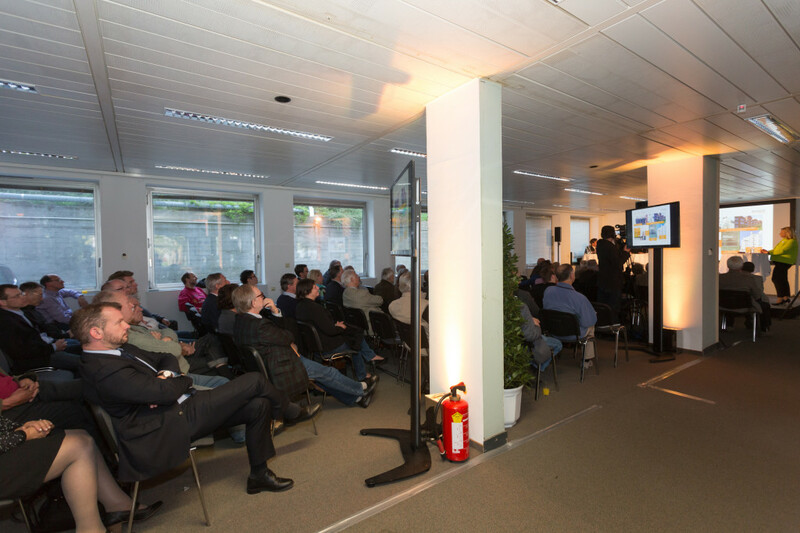 To also give the group of current and potential future private shareholders the opportunity to learn about their company directly as institutional investors regularly do during conferences and roadshows, BUWOG invited interested private shareholders and other capital market partcipants to Penzinger Str. 76 in Vienna on two evenings. 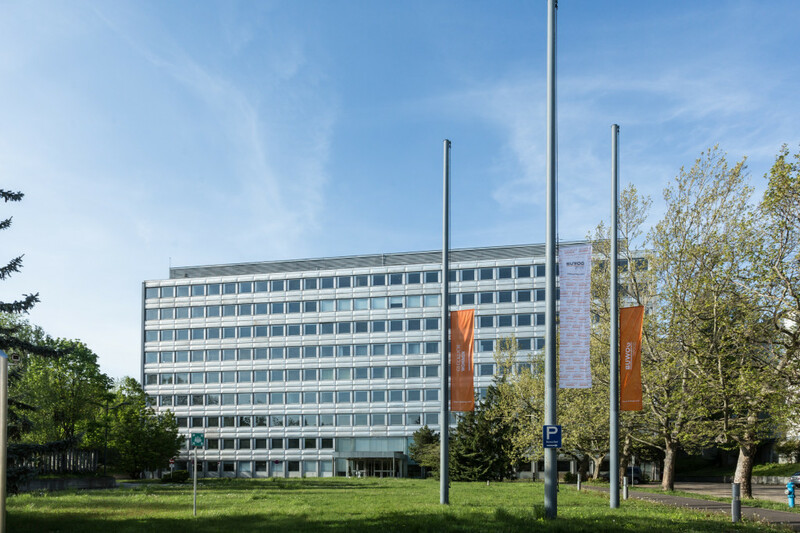 The location that was selected is a development property of BUWOG Group within which an existing office building in an attractive location in the 14th district of Vienna is being converted into a completely redesigned residential and living complex. In addition to a school, kindergarten and a store, BUWOG Group is developing around 380 residential units there. 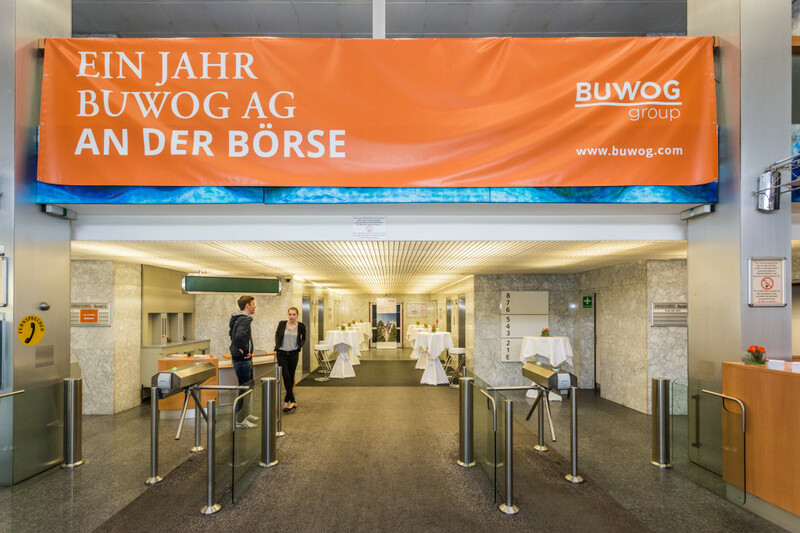 The private investors therefore had a chance to gain impressions of BUWOG AG’s operational business directly on location. The subsequent question-and-answer session and get-together over food and drink and an organised tour of the upper levels of the Penzinger Str. 76 project featuring a fantastic view of the city of Vienna was used to ask additional questions, exchange ideas and develop a better understanding of one another. We are delighted about the considerable interest of private investors in this event – and we thank all of the participants for attending and for their lively participation as well as our colleagues for their enormous efforts and energetic support! The BUWOG Group corporate blog also allows those employees are not blogging regularly to publish their content with this neutral author.